The Block, Doctor Doctor deliver Nine winning Monday. 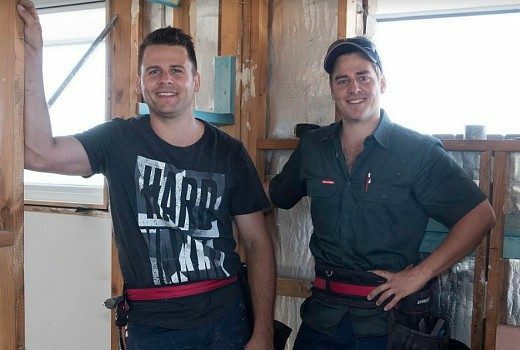 Ratings: The Block doubles the competition as Dance Boss & Australian Survivor battle it out for the spoils. 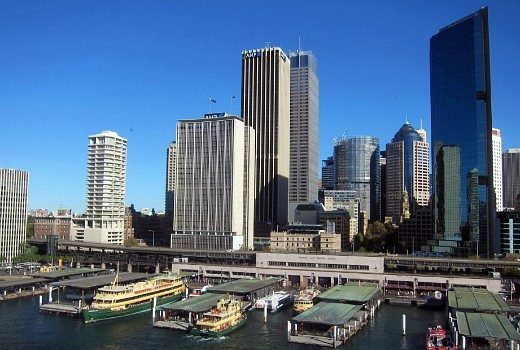 Did Four Corners report kill off camera access for New Year’s Eve? A day after Four Corners report into corporate greed, AMP tells ABC they can no longer use their building on New Year’s Eve. 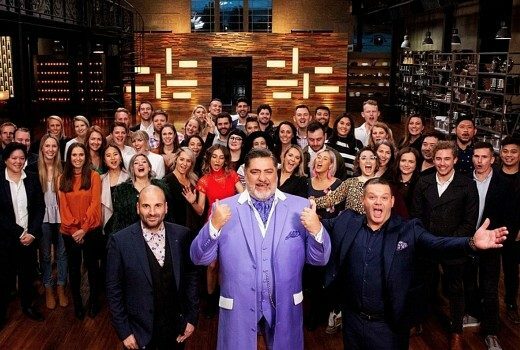 Masterchef beats Ninja, House Rules on big Monday. 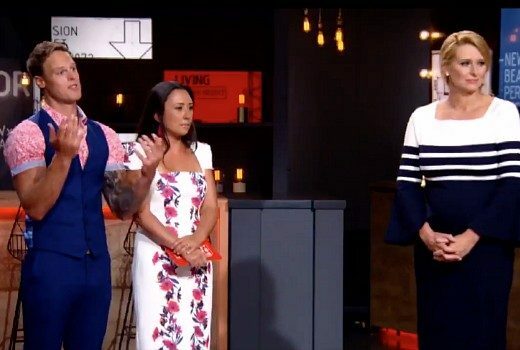 Ratings: As grand finals battle it out, all three reality shows attract healthy Free to Air audiences. Who isn’t attributing who? Fingers are pointed from both sides now…. 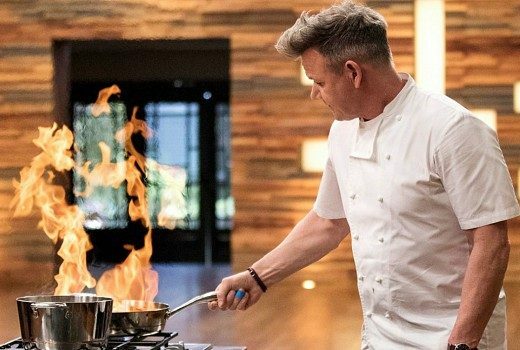 Seven News, MasterChef, Big Bang win on Monday. 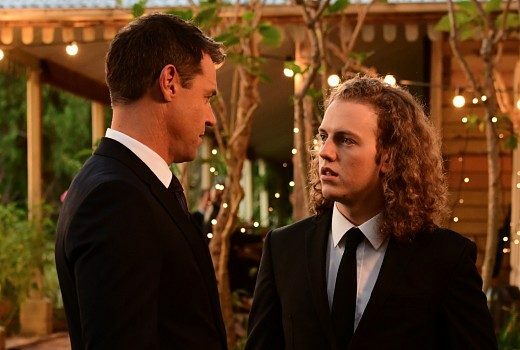 Ratings: In a night of TV stunts, Nine comes out on top. 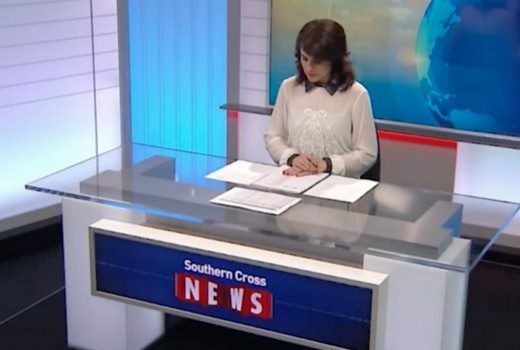 Plans to rename Southern Cross News in Tassie hit a snag. 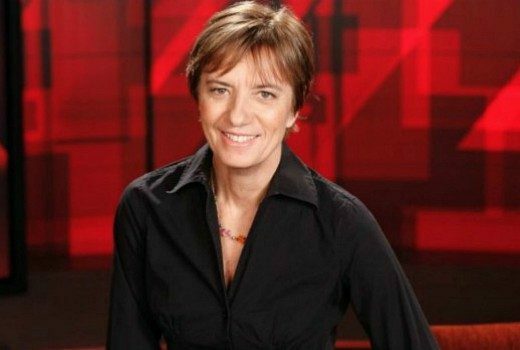 Former ABC journalist and presenter, best known for Four Corners, has died. 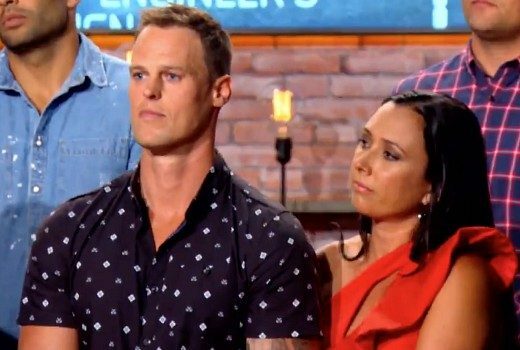 Ratings: Seven reality series hits a high as first team is eliminated. TEN tops the demos. Ratings: Seven wins at 7:30 but loses a pile thereafter to TEN comedy. 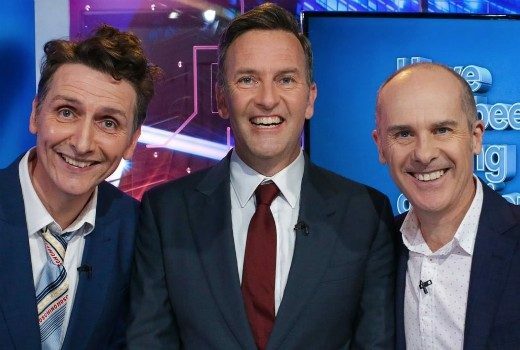 World Cup leads late night for SBS. 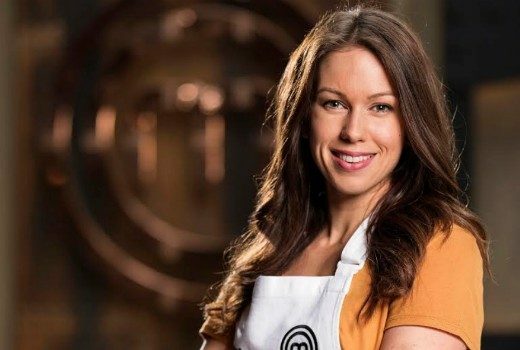 MasterChef fights off House Rules, as Seven wins Monday. Ratings: Have You Been Paying Attention? wins slot. Love Island tops multichannels. 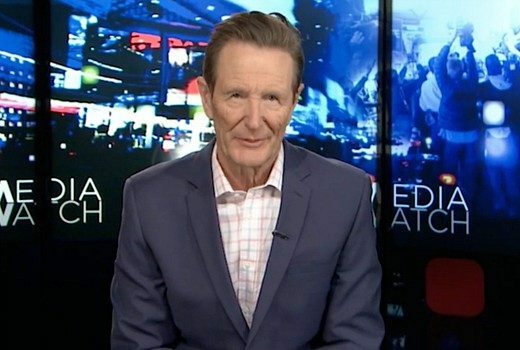 Ratings: Talkin’ ‘Bout Your Generation gets a lift, Four Corners strong, but Seven wins Monday. Masterchef wins, House Rules on season high. Ratings: Have You Been Paying Attention, Four Corners also strong on Monday.